We’d love your help. 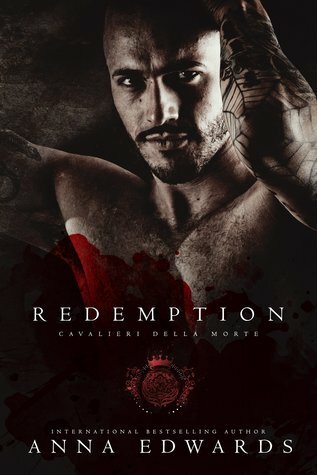 Let us know what’s wrong with this preview of Redemption by Anna Edwards. Res My name is Gawain Vincent—one of twelve assassins of the Cavalieri Della Morte. I need the rest of the books in this series.